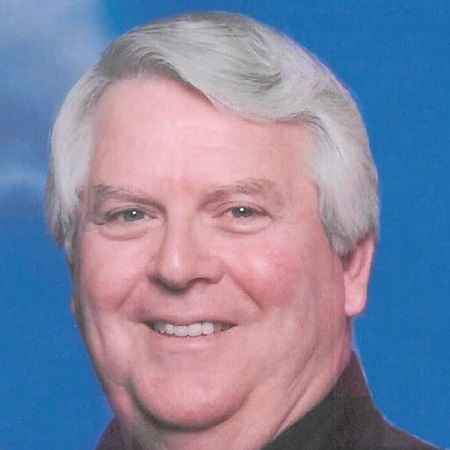 Allen Clifton Day, 78, of Wolfe City passed away Wednesday, March 27, 2019 at the Clyde Cosper Home in Bonham, Tx. Allen was born on September 25, 1941 in Vicksburg, Ms. To Virgil and Delores Tatum Day. He was saved and baptized at the First Baptist Church in Bartlesville, Ok. He was a member of Part Street Baptist Church in Greenville, Tx. He graduated from Bryan Adams High School in Dallas, Tx. and attended University of Texas. He served in the U.S. Army as a medic. Allen is survived by his wife Betty, sons; David and Shannon and five grandchildren; two sisters, Pat Cochran and Madlelyn Day and one brother Vernon Day. Graveside Services will be 2:30 P.M., Friday, March 29, 2019 at Mt. Carmel Cemetery, Wolfe City conducted by Bro. Johnny Hailes.